Only have a small amount of money left in your budget for audio accessories? No problem. 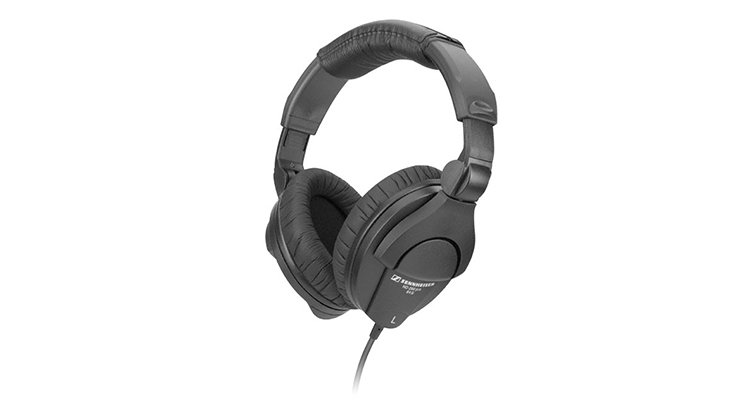 Check out all this great sound gear that’s available to you for under $100! Top image from of Lorelei. As filmmakers, we’re quick to make sure we’ve got all of the camera accessories we need… but what about sound gear? We recently took a look at a collection of audio gear for under $500. Let’s continue down that path in a more budget-minded fashion with this list of ten must-have audio accessories for under $100. 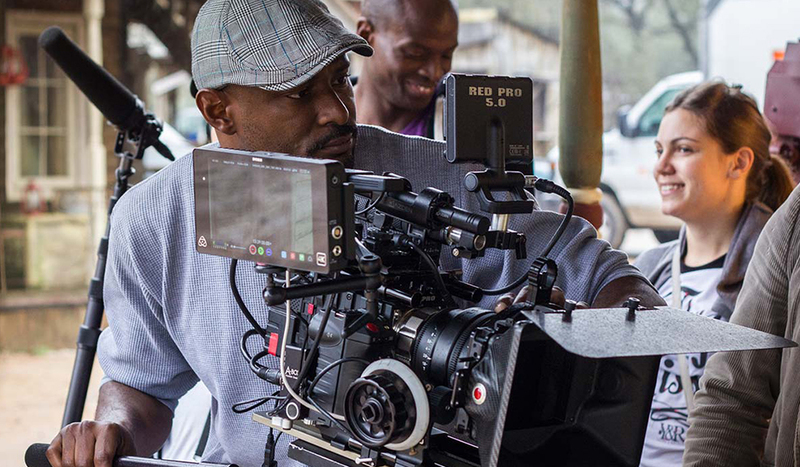 Note: the links below are just examples of where you can purchase this filmmaking gear. These are not sponsored or affiliate links. We encourage you to make your purchases at your favorite gear store! 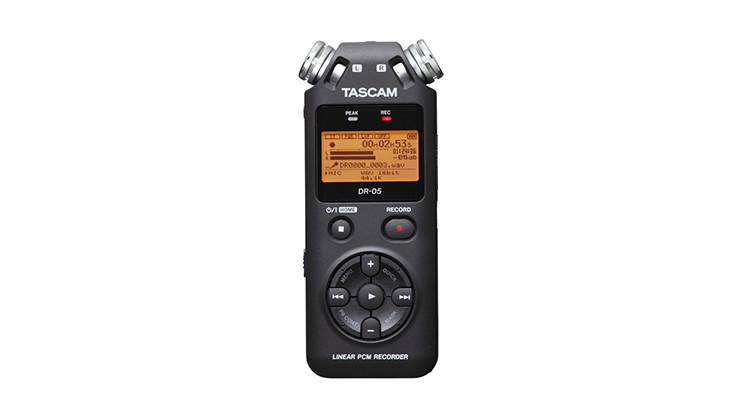 The Tascam DR-05 is a great option as a field recorder for the price tag of $100. While some may not view it as an accessory I’ve been on film crews where this little recorder was waiting in the wings in case the Sound Devices 702 or 633 went down. If you’re looking for a cheap capture solution for small projects, I would suggest it as well. 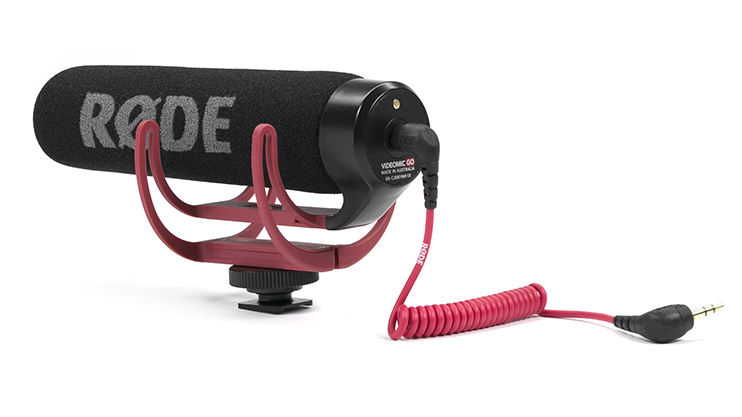 While it doesn’t capture the kind of audio that the Rode NTG line of shotgun mics will, the Rode VideoMic GO captures quality sound for its price tag. I’ve used this same mic several times over the years in order to capture scratch-track audio, which is extremely helpful when you get into post-production. 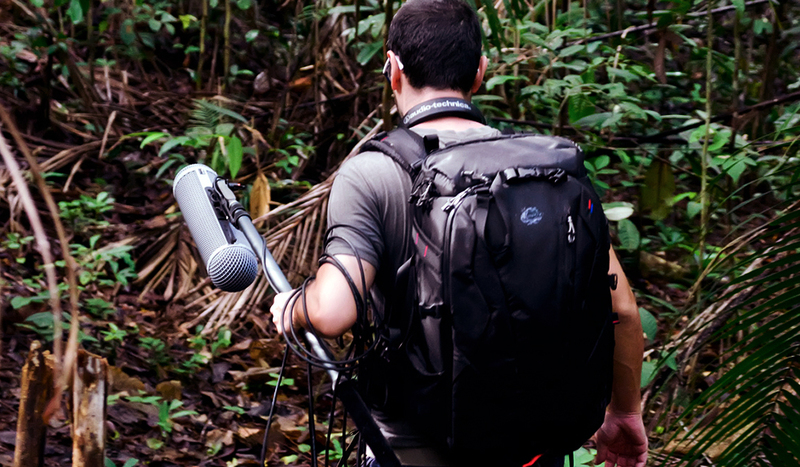 In the event that you didn’t capture all of your audio while in the field, you’ll need to capture some ADR. For that you’ll need a quality condenser mic. 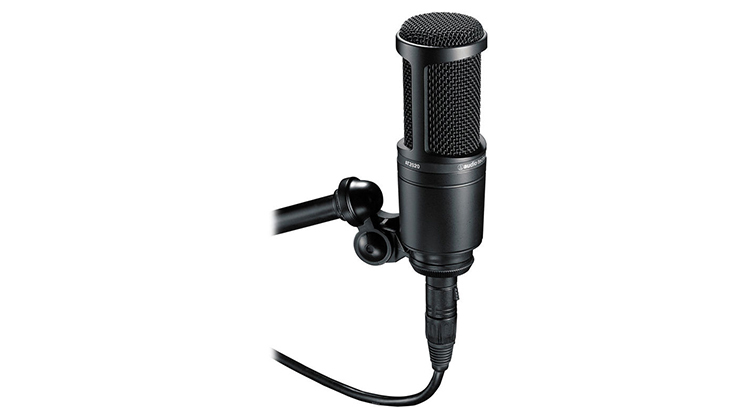 The Audio Technica is a great little mic, but you also might want to check out the Blue Snowball, MXL V67G, Behringer C-3 or the AKG P120, all of which are under $100. This is an interesting lav microphone. Say you’re working on a documentary or industrial video when your wireless lapel mic goes on the fritz. 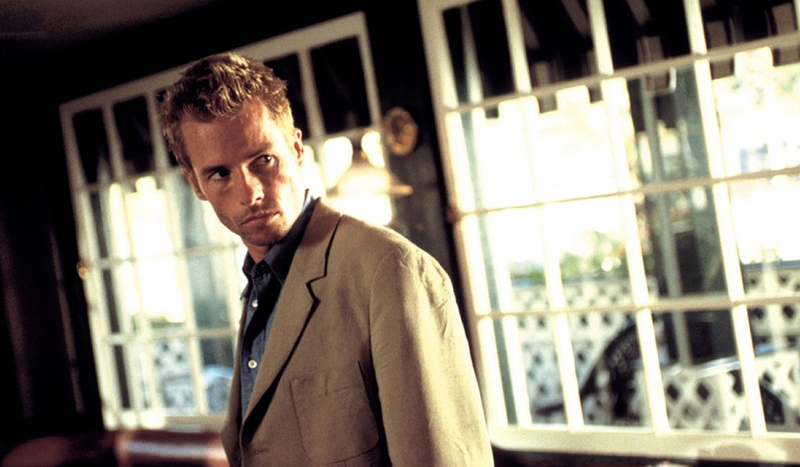 You need this audio and this shot and you only have a limited amount of time. Well, grab your smart phone and connect the Rode smartLav to it and open the app. Just like that, you have a backup for under $100. I never really thought about needing to measure the sound level of a space. However, I’ve had several sound recordists tell me they’ve used them when filming in an industrial space where there are large spikes of sound. They would walk with the meter toward the source of the sound while watching the dB level, easily discovering how close they could get to the sound without harming the recording equipment. It never fails, you’re out in the field and you need some sort of adapter, but that was one of those minute details that you forgot. Well if you’ve ever found your self dealing with this before just know that you aren’t alone, it has happened to me before as well. 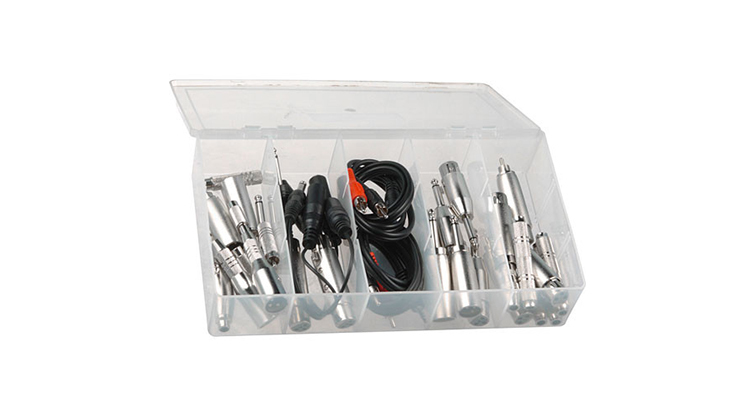 But, in order to prepare for the next time this will happen here is a great little audio adapter kit. This is easily the greatest tool I’ve ever seen on set. 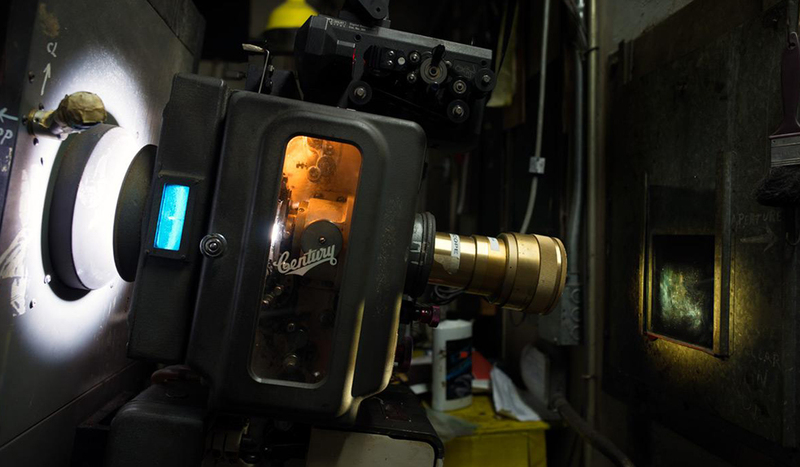 A good friend of mine and fellow filmmaker brought one of these on set and it was a simply a godsend. 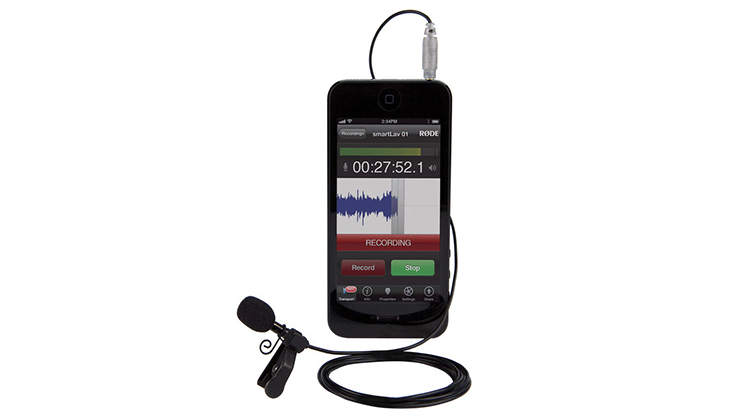 While it’s not necessarily a piece of “audio” equipment, it will come in handy at some point. For example, when I was on a documentary crew, the sound recordist had a heck of a time pressing the small battery lock release on the Sound Devices 702 field recorder. 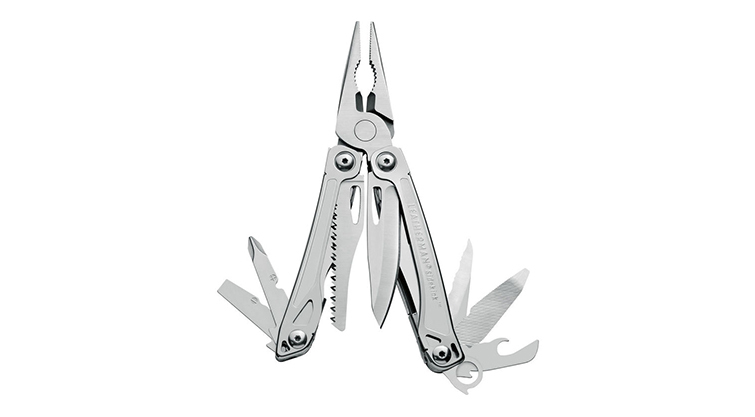 Enter the Leatherman Sidekick. Problem solved. 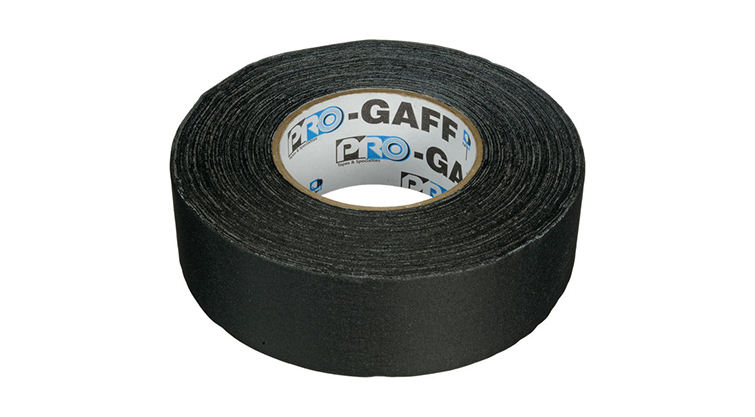 Next to the multi-tool, the best tool for audio — and really any part of film production — is gaff tape. It’s amazingly handy. I was recently working on a documentary film and we needed to attach the boom mic to a C-Stand. When we discovered we didn’t have all the parts necessary to pull this off, we whipped out the gaff tape and strapped the boom pole to the arm of the C-Stand. It worked perfectly. You can also use gaff tape when you need your subject to tape a lapel mic to the inside of their shirt or jacket so you can get crystal-clear audio. 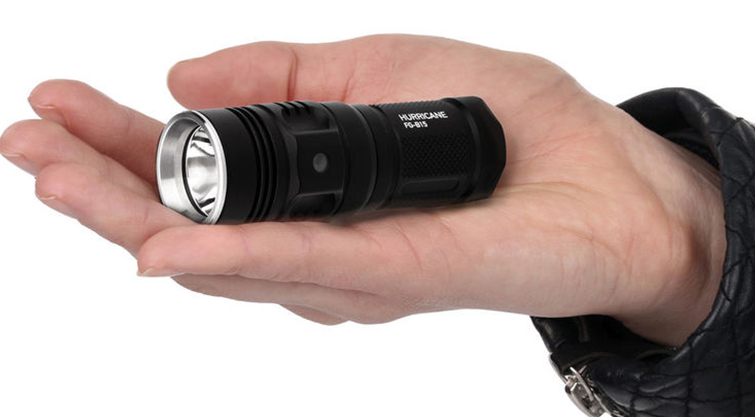 As soon as you say that you won’t need a flashlight, you’ll need one. When working on set everything is lit in a specific way. 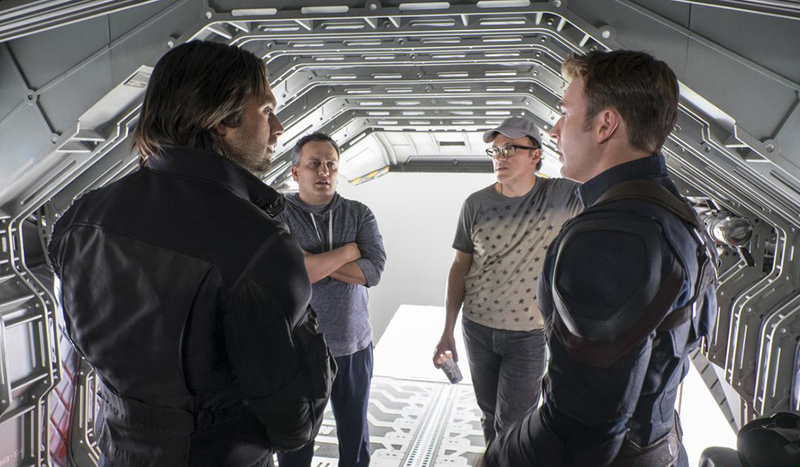 So the light is directed toward the subject or characters. This will sometimes leave you in a shady or dark spot where it can be cumbersome to find little things like lapel clips or adapters. So make things easier on yourself and keep a small flashlight handy. Last, but definitely not least we need headphones. These same headphones were recommended to me by a film composer I work with, and I’ve used them for over two years now. When you put these on you’ll notice right away that you hear a nice flat sound, and as you should know, when you’re capturing sound you want to make sure that this sound is flat. 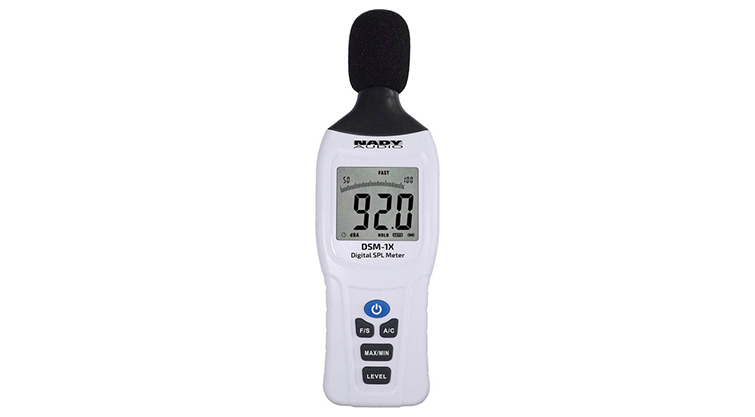 This allows you to hear everything as it is without any manipulation. Did we miss any crucial audio accessories that we should have added? Are these essential audio accessories $100 or less? Let us know in the comments below.